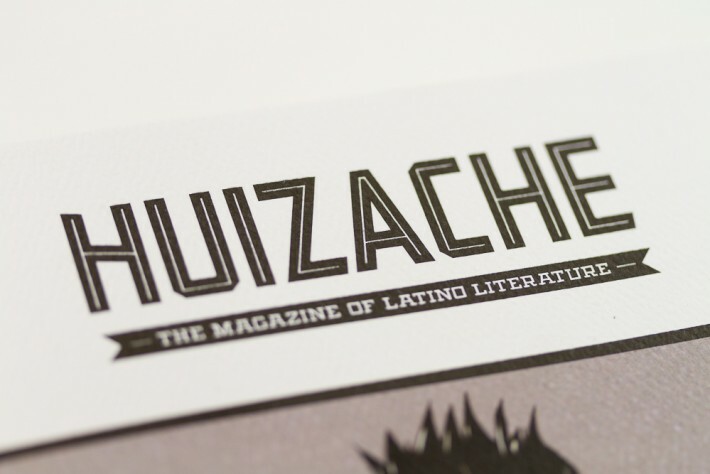 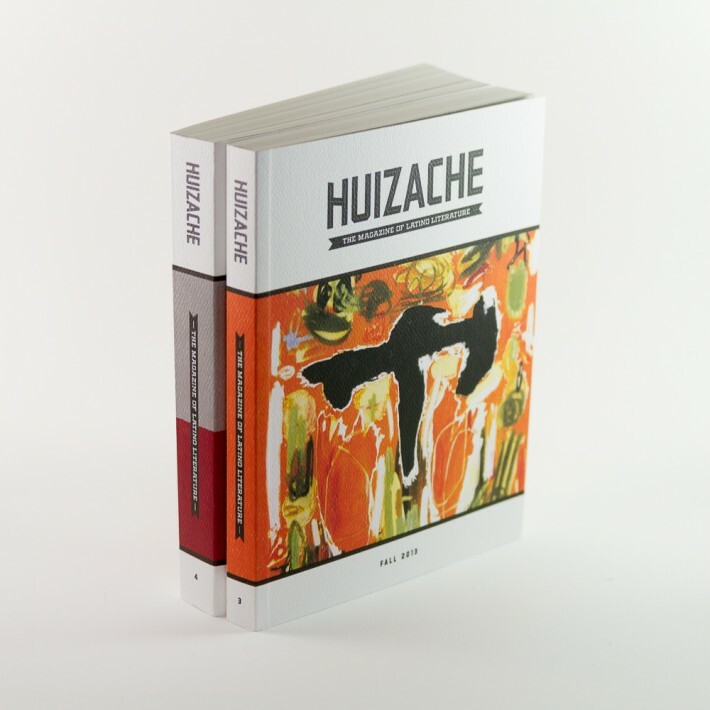 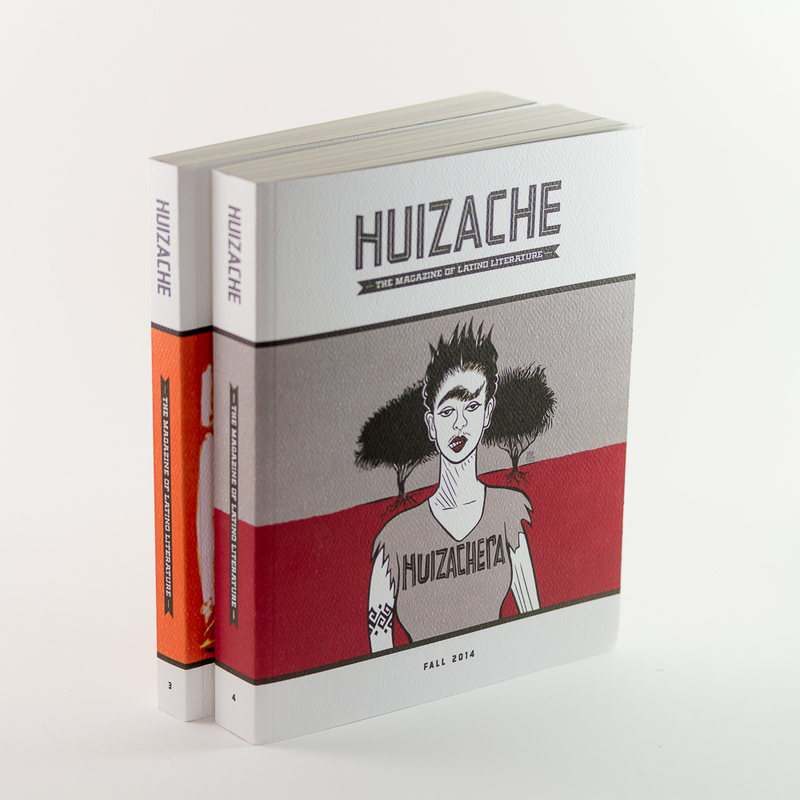 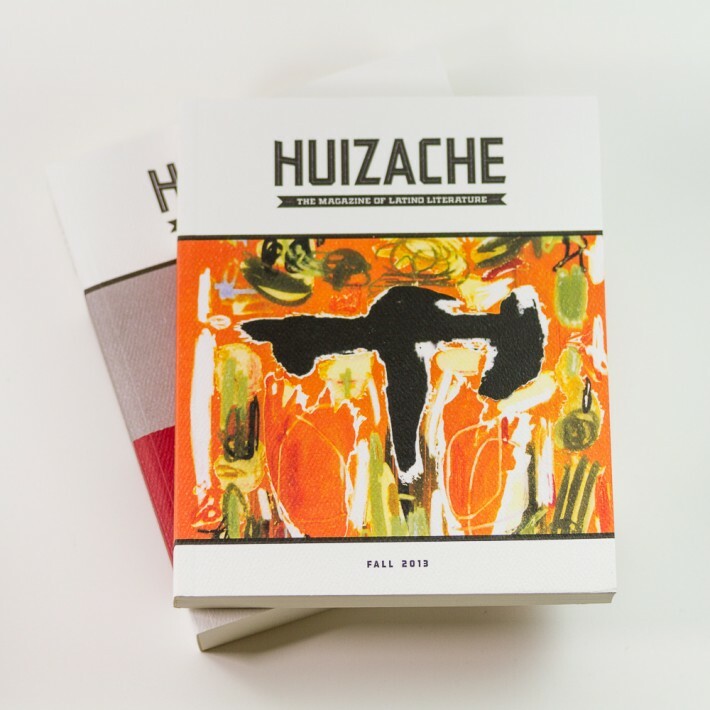 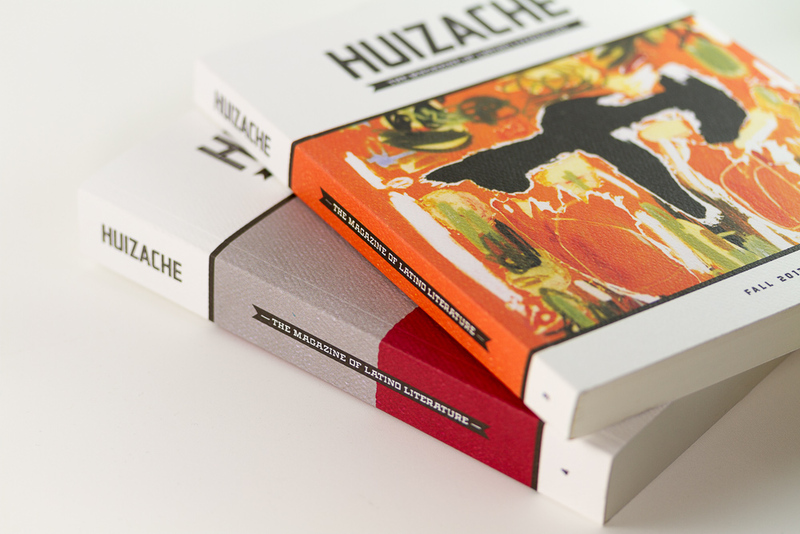 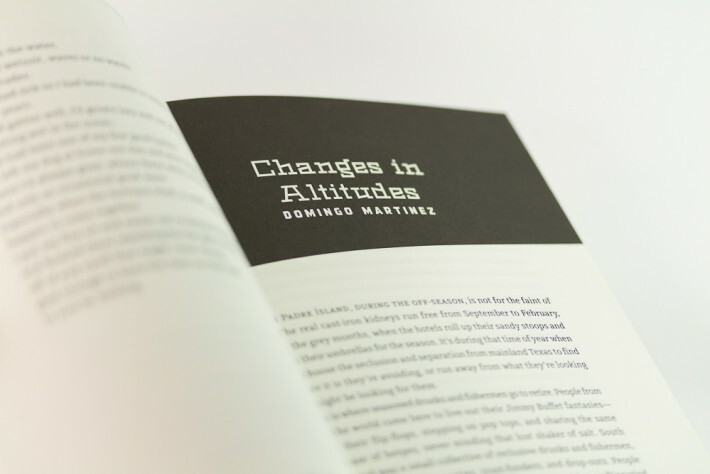 In 2013, Three Steps Ahead was commissioned by Huizache, the magazine of Latino literature, to redefine their brand identity, including a redesign of their literary journal, and their website. The wordmark is a remix of Huizache’s original lettering concept. 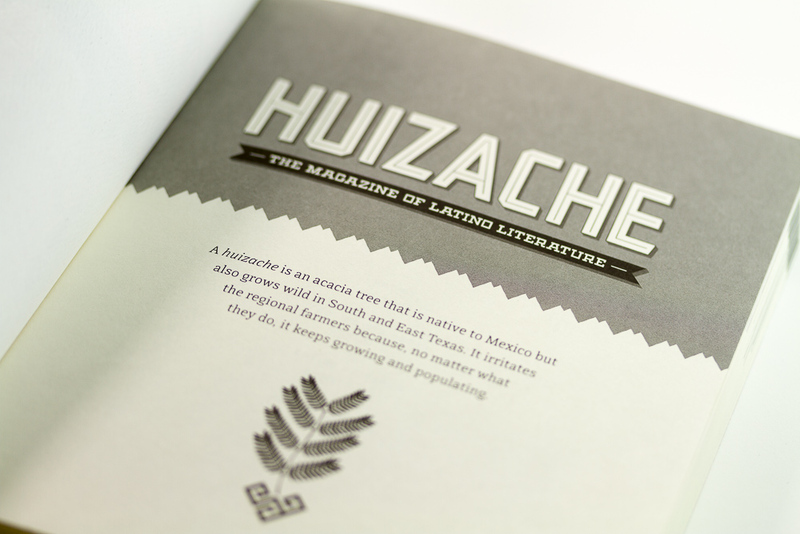 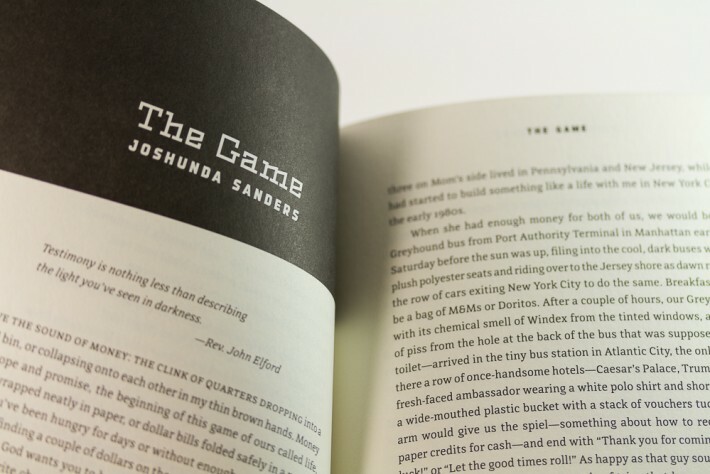 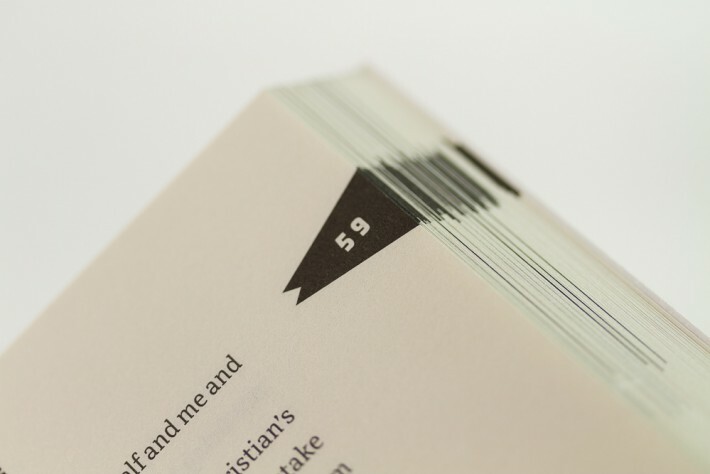 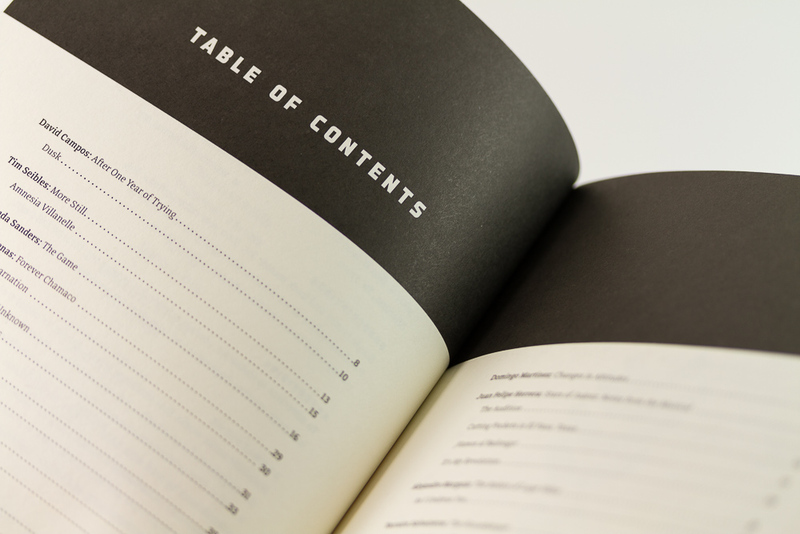 Several other brand elements were designed—including a typographic palette—and were implemented throughout Huizache’s print and online identities. With the identity elements in place, we began the process of creating the website. 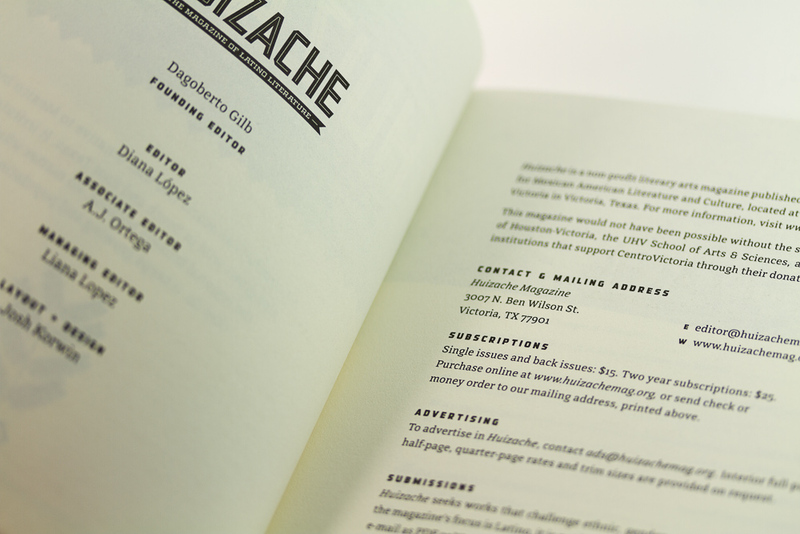 The site needed to reflect the look of the magazine, and we used the WordPress platform for ease of maintenance with multiple editors.